Mather and Ellis Ltd is valued throughout the UK for its integrity and absolute commitment to quality. Renowned as a specialist contractor across the conservation, restoration and new build sector, we understand the importance of upholding the historic traditions of stonemasonry whilst taking advantage of leading edge technology. Founded in 1880, Mather & Ellis has built an unrivalled reputation for excellence and we maintain our skills heritage through a formal apprenticeship programme. It is this investment in quality and expertise that our clients have come to rely on and trust. Working exclusively with UK sourced quality sandstone and limestone, our capacity to source, detail, manufacture and fix means that we are able to work alongside our clients from the inception to conclusion. 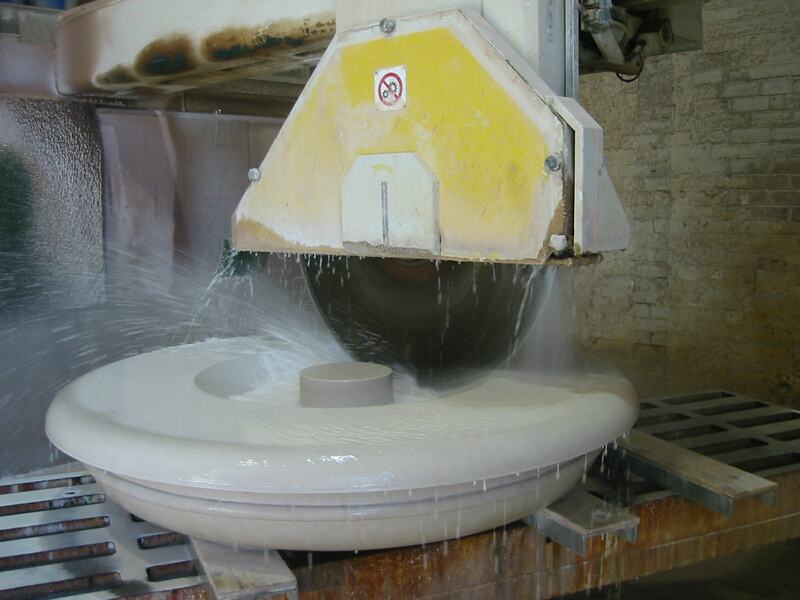 At Mather & Ellis we have been cutting, carving and fixing stone since 1880, and are acknowledged experts in sandstone and limestone divisions of stonemasonry. We work with the natural beauty of stone to create imaginative and often complex design statements. Our ability to turn architects designs into beautifully crafted interior and exterior features makes us the first choice for the region’s leading architects. 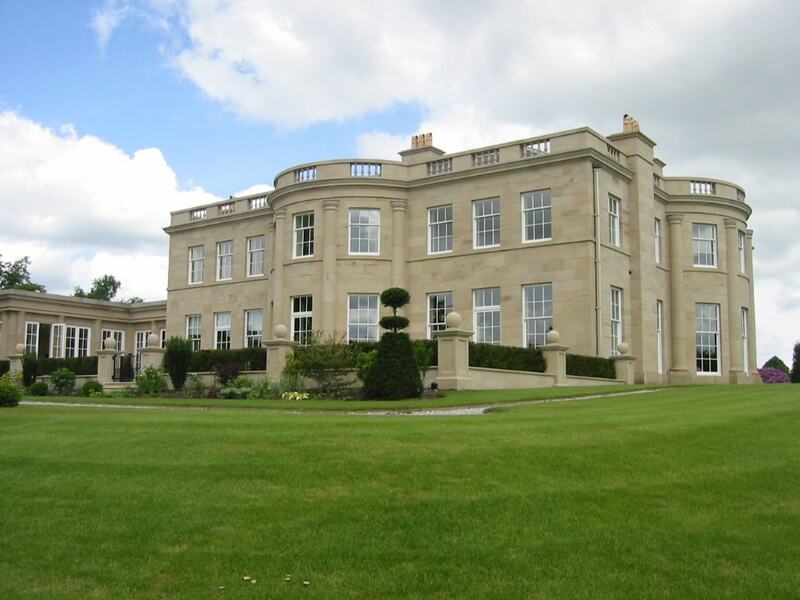 We often undertake conservation projects as the main contractor, taking responsibility for other trades such as joinery, lime, plastering, roofing, lead works, glazing and decoration works. 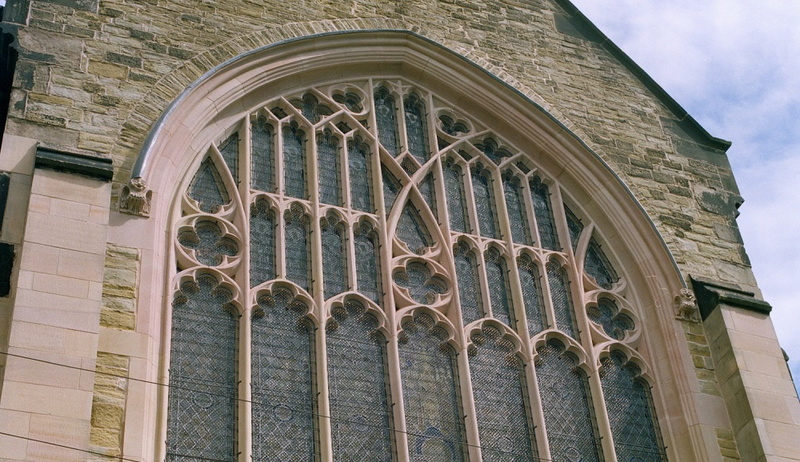 Our many examples of work provide ample testimony to the skills of our stonemasons, from major restoration work and listed buildings and churches to various projects including prestigious new builds. Working alongside architects, planners and designers, we have collaborated on an exciting range of new build projects. Creative, innovative and truly inspirational. With over a century of experience under our belts, our master craftsmen have evolved to meet the demands of the most contemporary and classical new build projects to create unique masonry solutions. Get in touch with us to see what we can do for you. 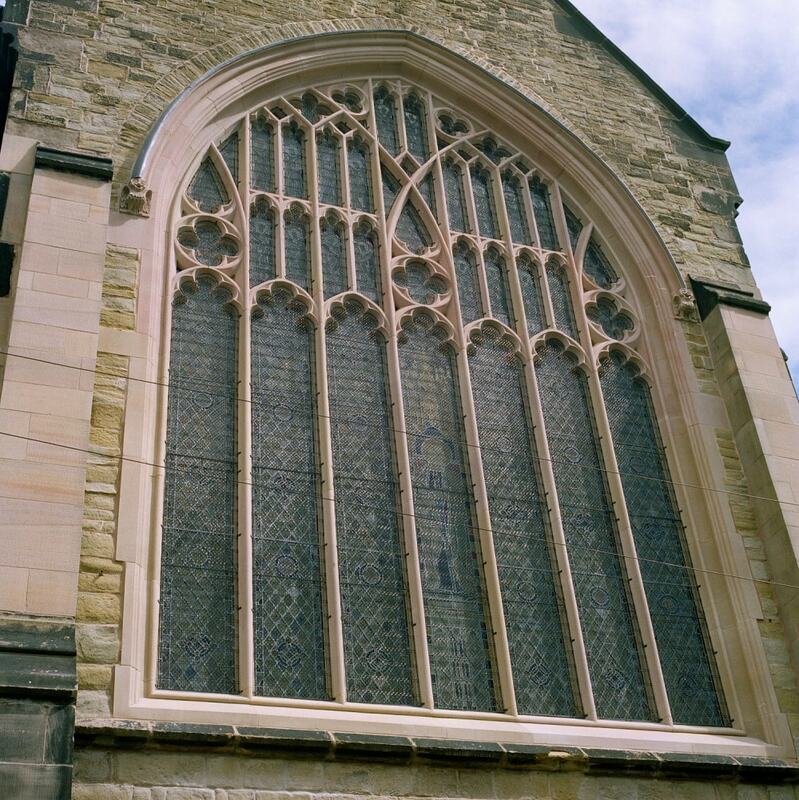 Ecclesiastical buildings such as historic churches and cathedrals represent the heart of a community. Our commitment to faithfully replicate and restore the work of previous generations master craftsmen has seen us working on a wide range of challenging projects. 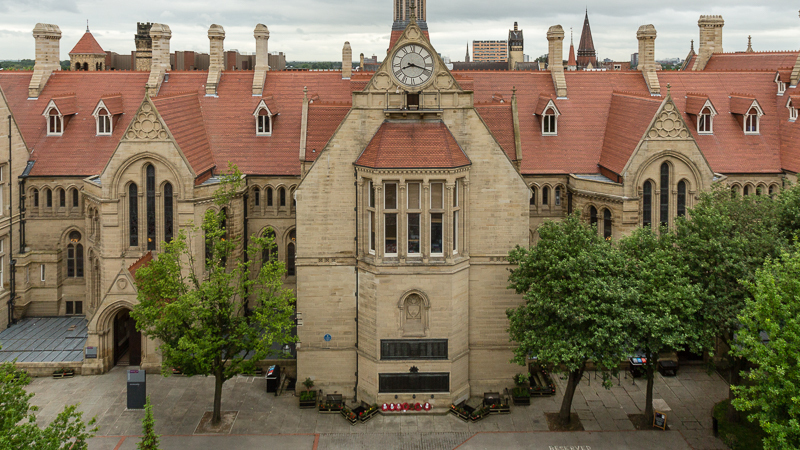 Based in the centre of Trafford Park, Manchester we have a comprehensive fully equipped stonemasonry workshop, complete with gantry cranes, frame saws and secondary saws, CNC profiling facilities and turning facilities. © Mather & Ellis Ltd. Produced by Jonathan Madeley.